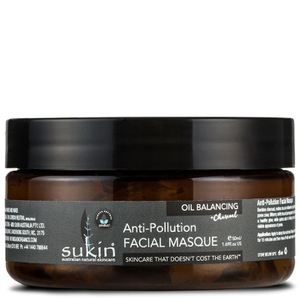 Australian born-and-bred skin and hair care brand Sukin Organics believes the most powerful and effective ingredients for your skin and hair comes from nature, and the brand prides itself on its environmentally-conscious mantra 'Skincare that doesn't cost the earth'. 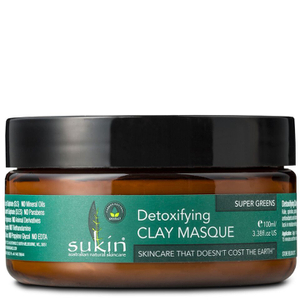 Sukin Organics is an affordable, yet effective answer to your skin and hair care needs, and is now available to purchase here at Beauty Expert. 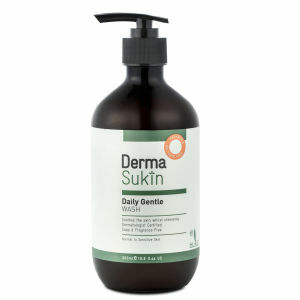 My skin is irritated and dry. 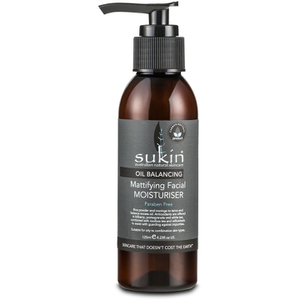 Which Sukin Organics product will work for me? 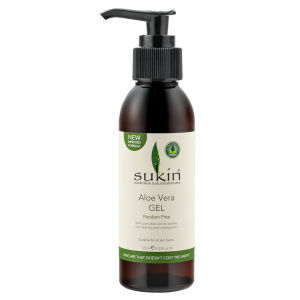 The Aloe Vera Gel from Sukin Organics is all you need to soothe away irritated or inflamed skin. 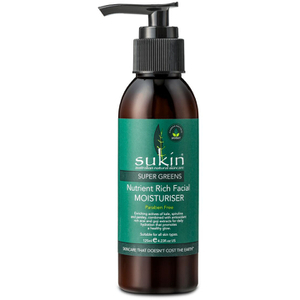 The gel contains pure, organic aloe vera, perfect for use after being in the sun all day, shaving, or as a cooling treatment for dry and irritated skin. 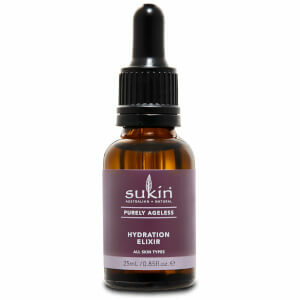 The gel can be added to your skincare regime to heal your skin, and to give it a healthier, more youthful-looking glow. 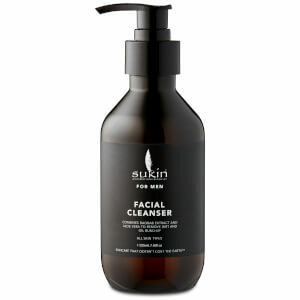 I need a cleanser that will get rid of daily grime build-up. 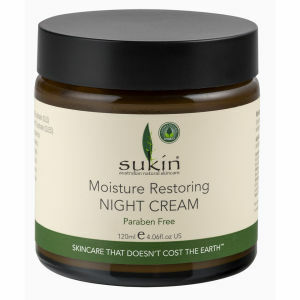 Which Sukin Organics product is best for me? 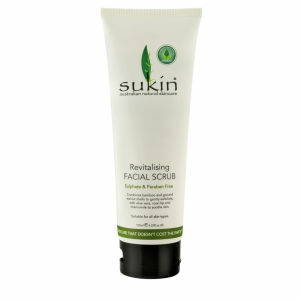 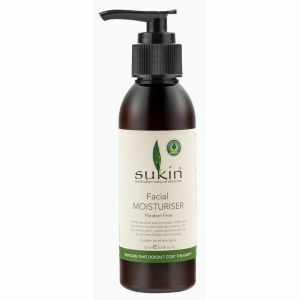 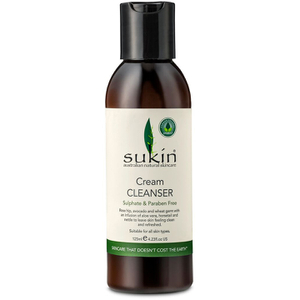 The Cream Cleanser by Sukin Organics will leave your skin feeling cleaner, rejuvenated and refreshed. 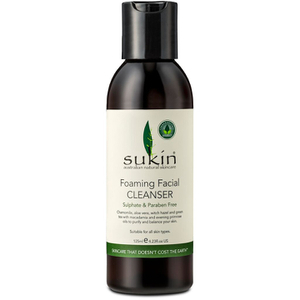 The cleanser works to remove make-up and daily surface grime with complete ease, whilst nourishing the skin with oils of rose hip, avocado and wheat germ. 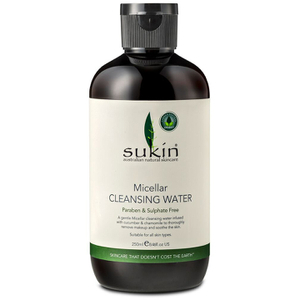 The cleanser is also infused with soothing aloe vera, burdock, horsetail, and nettle to further care for your skin and reduce irritation. 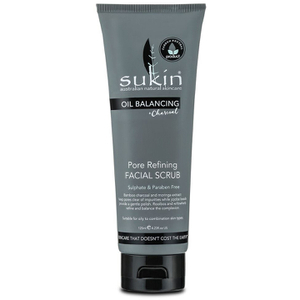 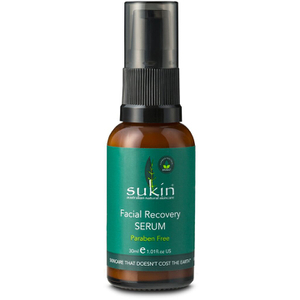 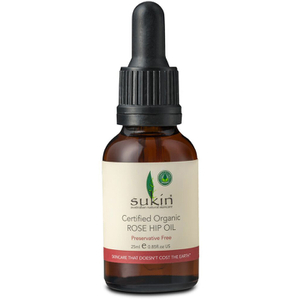 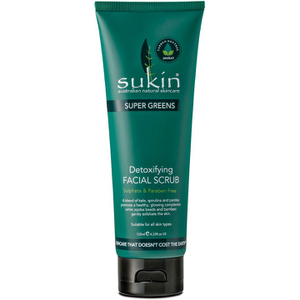 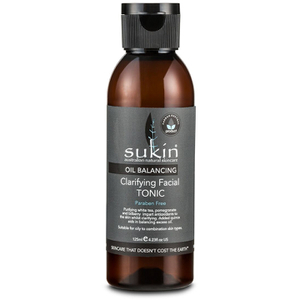 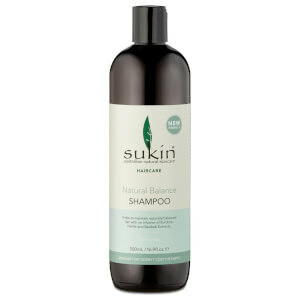 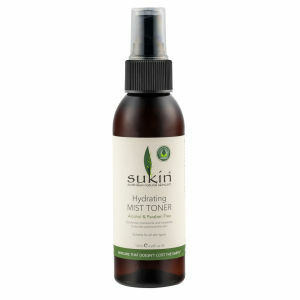 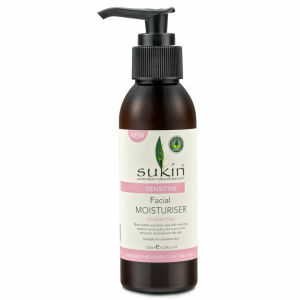 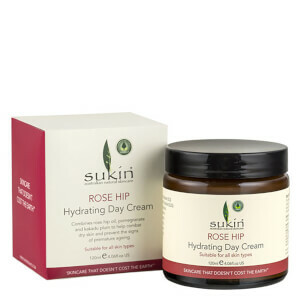 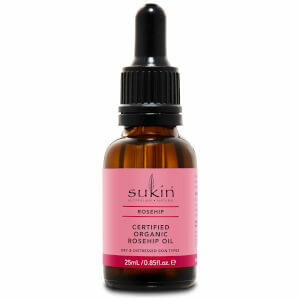 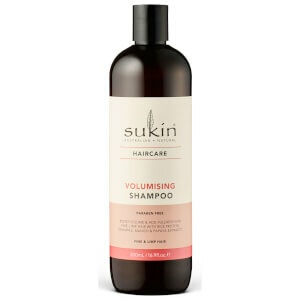 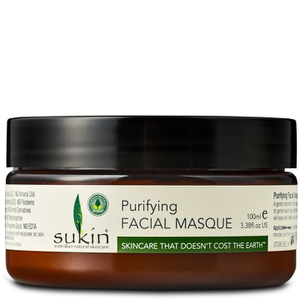 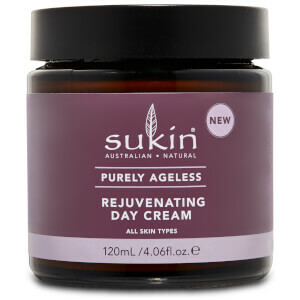 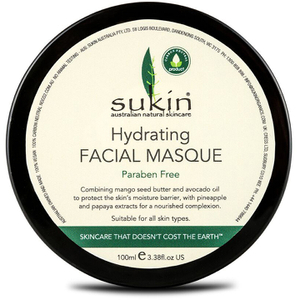 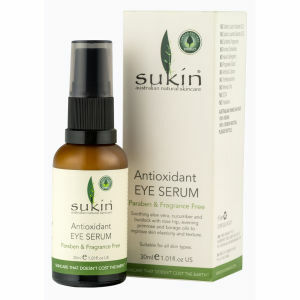 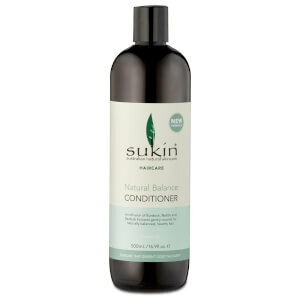 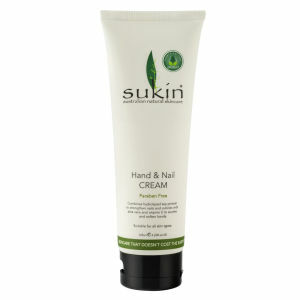 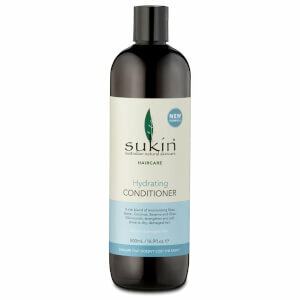 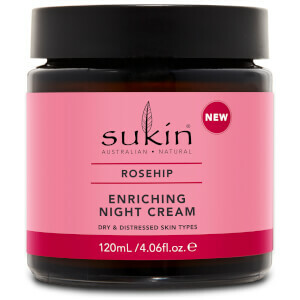 You can shop the full Sukin Organics range here at Beauty Expert.